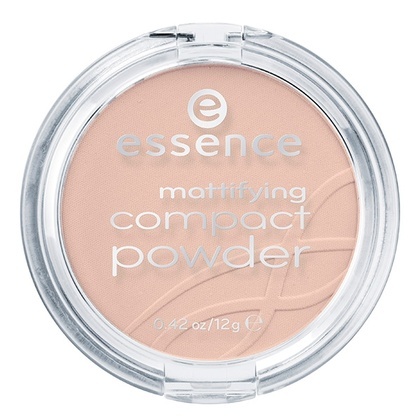 if you prefer pressed powder, this fine, compact powder is for you! 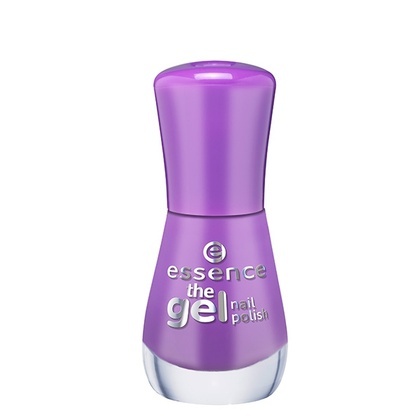 it can be applied above foundation to mattify your skin and set your make-up. 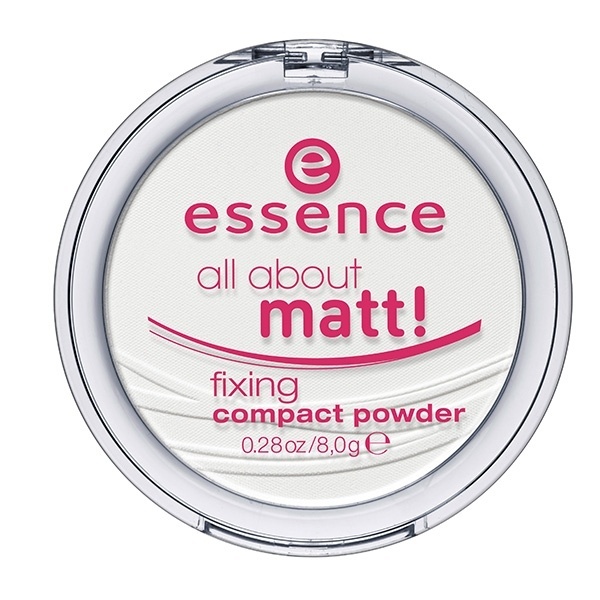 for a matt, natural and smooth complexion. it’s perfect when you’re out and about with your girls!